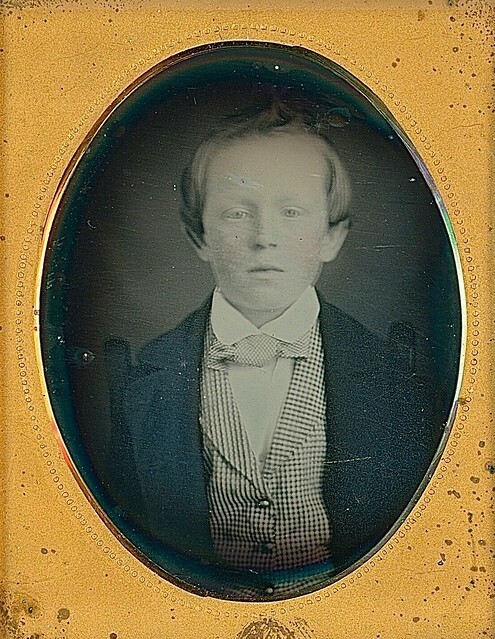 Blond-Haired, Blue-Eyed Boy, 1/6th-Plate Daguerreotype, Circa 1850 | Flickr - Photo Sharing! FSuvari, panoskaralis, benbobjr, and 2 other people added this photo to their favorites. thanks from "retombons en enfance"